Cycling is one of the most physically demanding of professional sports, but it is also one of the most tainted. 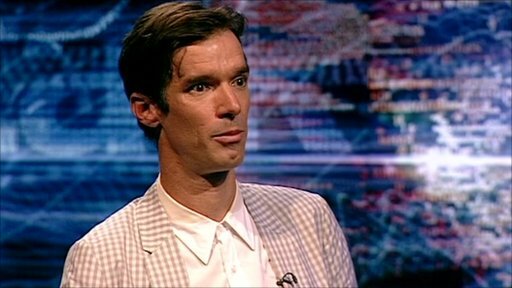 In the last decade a host of top riders have been exposed as drugs cheats, including Briton David Millar. He held the Tour de France's yellow jersey and was a world champion before he was busted. Banned for two years, he then came back, committed not just to racing, but to cleaning up cycling. He spoke to Stephen Sackur about what it was like to win a world championship race on drugs, and why he is glad that he was caught. Watch the full interview on BBC World News on Wednesday 24 August 2011 at 0330, 0830, 1530 and 2030 GMT and on the BBC News Channel on Wednesday 24 August 2011 at 0430 and on Thursday 25 August at 0030 BST.